The main attraction in Lake Lure North Carolina is the lake itself. The lake is approximately 720 acres and has over 20 miles of shoreline. You can enjoy fishing, watersports, sightseeing and more. You can enjoy a day on the lake either in your own boat or in a rented boat. 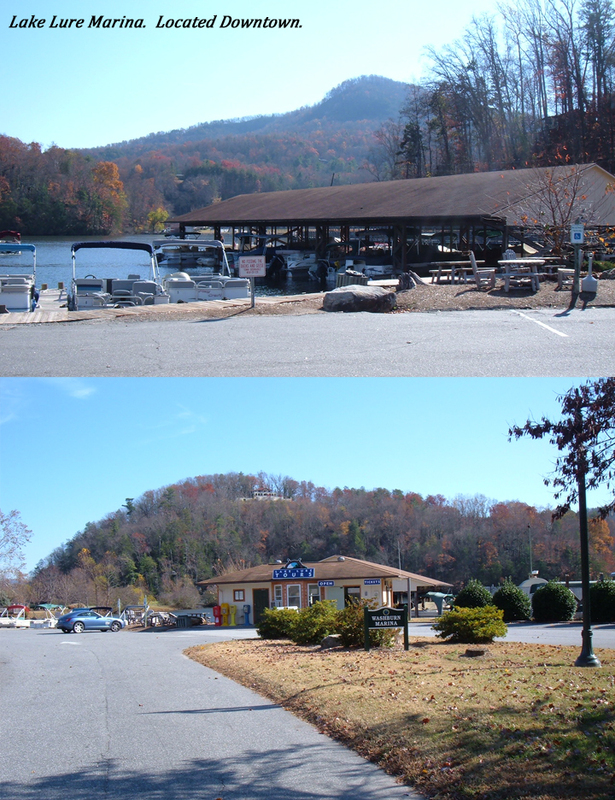 If you choose to use your own boat you will need to purchase a boat permit from the Town of Lake Lure. Permit fees for non residents varies depending on the length of time the permit is for, the time of year, and whether your boat is motorized or non motorized. Peak Season is from the Friday before Memorial Day to Labor Day. For more information call the Marina at 828-625-9983. Or click here for up to date information from the Lake Lure Website. Also, remember that if you are fishing you will also need a North Carolina Fishing License. Click link below to view current Lake Lure Boating Permit Fees.